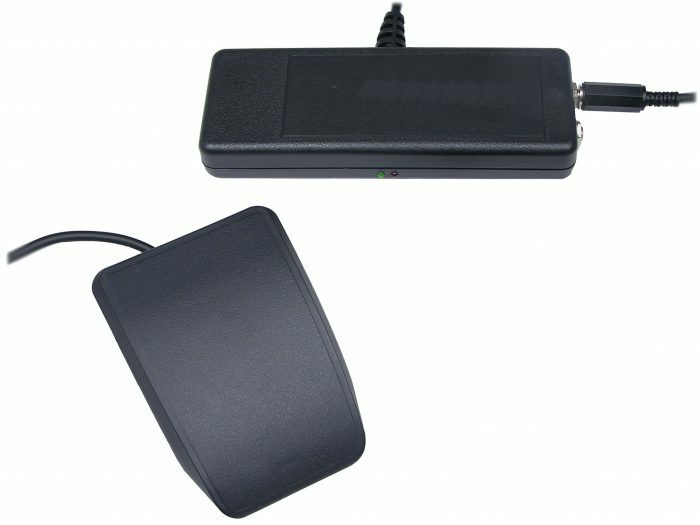 Windows USB foot pedal configured for joystick button actions 1 and 2 with an optional jack to access button 3. 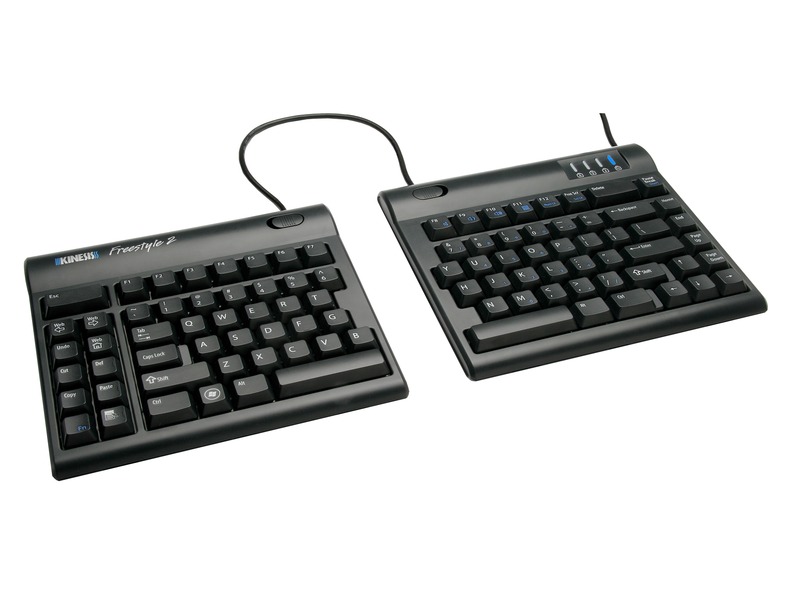 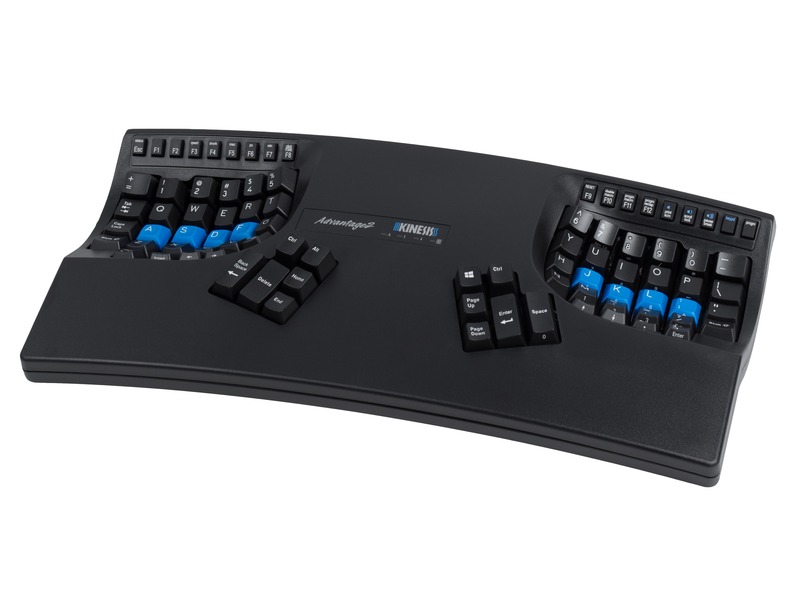 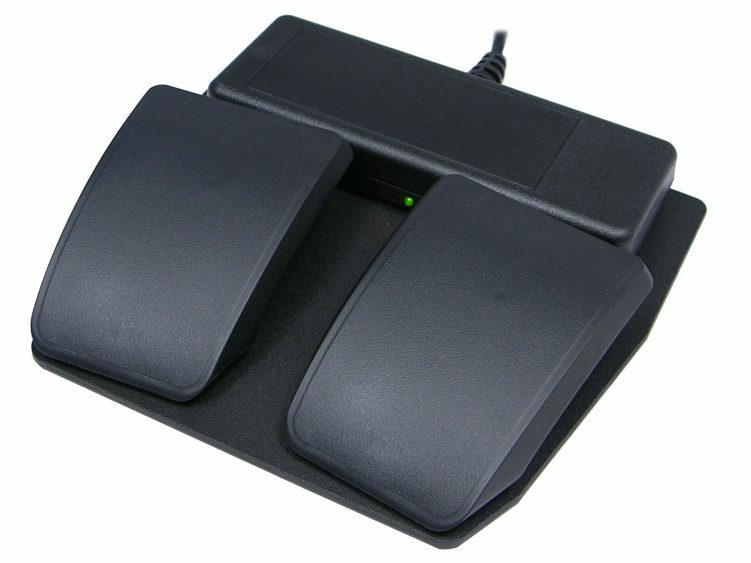 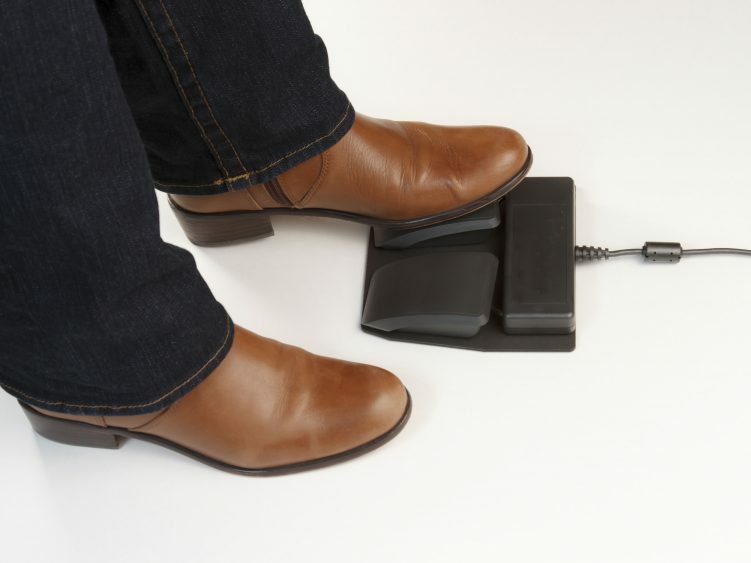 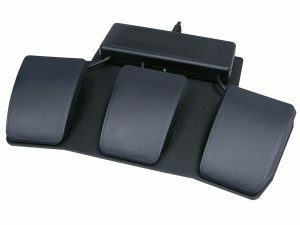 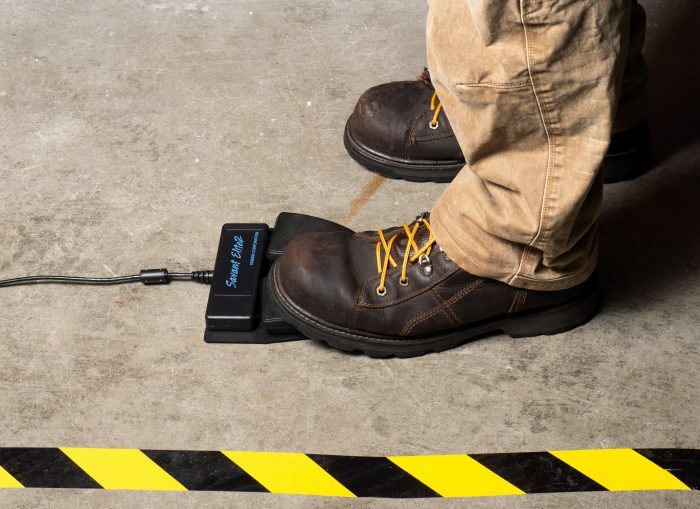 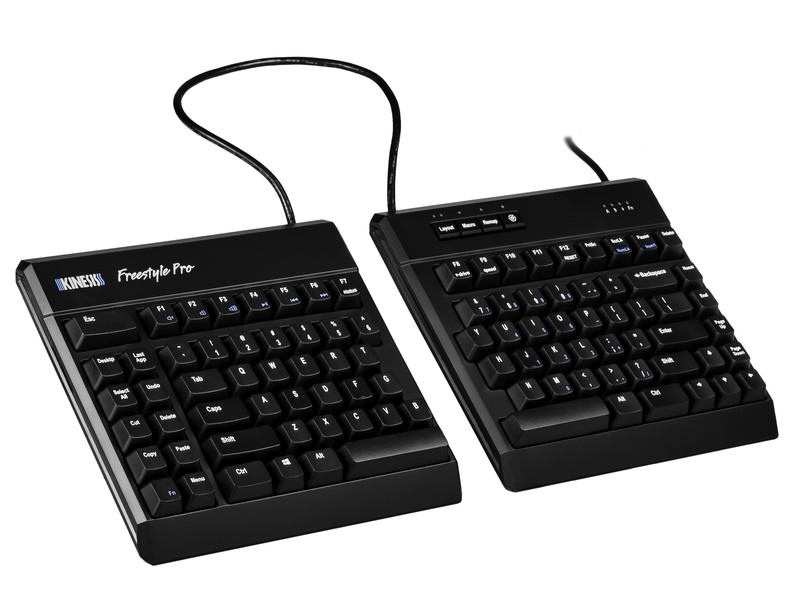 The Kinesis JSB foot pedal is perfect for offloading joystick button tasks from the hands to the feet, or for hands-free control of speciality software applications found in medical and dental offices or PC gaming. If you require access to joystick button 3, you can purchase the JSB Triple Pedal or choose the Dual Pedal model and select the the Additional Jack option and then purchase a stand-alone JSB/SE2 Single Pedal accessory for an additional input. 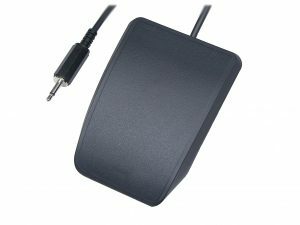 Choose the “Additional Jack” model if you want to connect connecting an additional input device (e.g., pedal or hand trigger) via the mini-phono connector.